Once you’ve chosen your perfect vape pen, you’ll want to fill it with delicious e-Juice and start vaping. 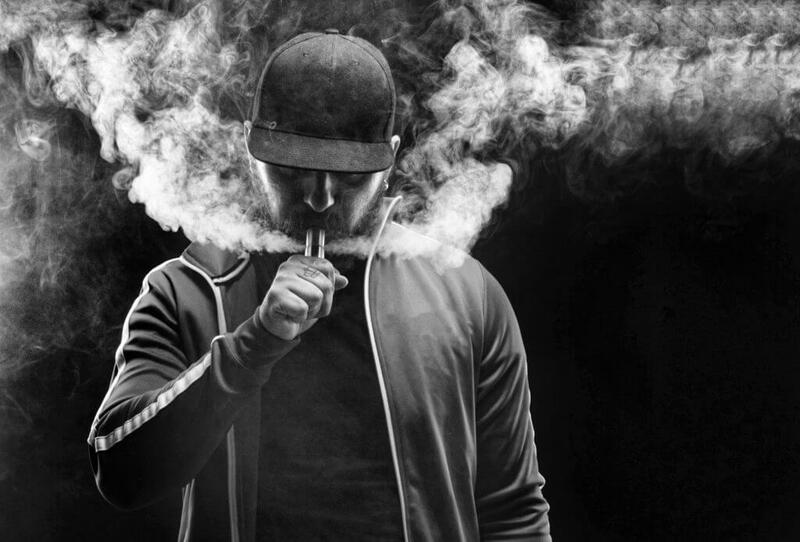 However there are hundreds of different flavours and brands on the market, along with a range of different nicotine strengths and it can become a bit confusing to know which one to start out with. The most popular flavours are your tobacco flavours, as people usually switch to e-cigarettes in substitute of smoking. However, if you’re starting out, how do you know what strength you will need to get you through your nicotine cravings? Here at E-Cig Reviews, we point you in the right direction of some of the best e-liquids and we wanted to give you a quick run through some of your options when it comes to choosing your e-liquid. Most e-liquids are a combination of 3 main ingredients including propylene glycol, vegetable glycerin and nicotine. 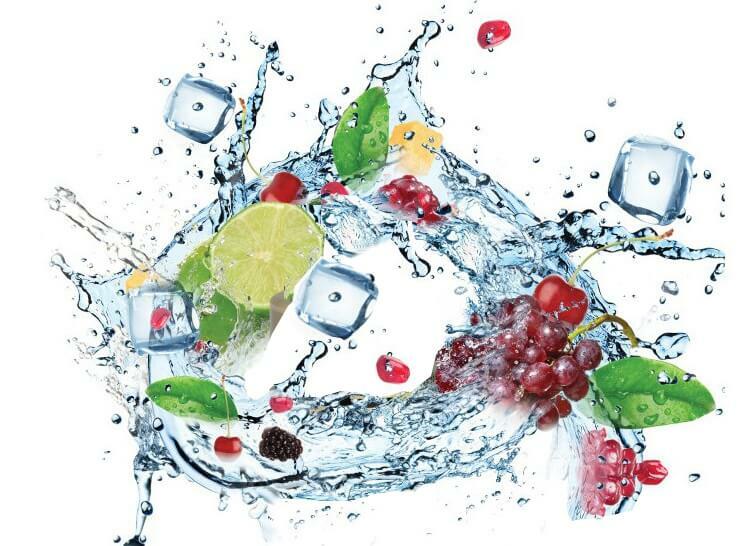 Most e liquids contain a quite few more ingredients though. These ingredients give the e-liquid a limited amount of harmful chemicals and also allows a multitude of flavours and nicotine strengths. The vast majority of e liquid brands do not list full ingredients, they simply state “artificial and natural flavourings” which covers just about everything without saying anything! So be aware. What nicotine strengths are available and how do I choose? 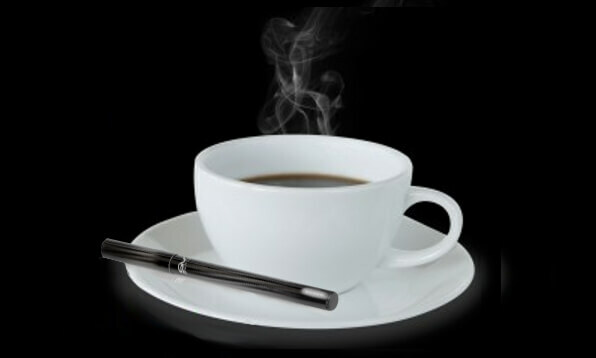 E-liquids will usually come in nicotine free, extra-light 6 mg, light 12 mg, medium 18 mg and high 24 mg. The best advice is to buy a Sampler e liquid kit which will include various flavours so that you can test each e liquid and decide which flavour is most suitable. This is an important aspect to vaping as you need the right taste. First time vapers should consider 18 mg nicotine strength, if they have been a regular or heavy smoker. Light smokers should try 12 or 6 mg strength. Vapers should then consider a gradual move down to 0mg to ‘wean’ themselves off nicotine altogether. Which strength you aim for will depend on your smoking habit ie. the amount you smoke, how regularly and the strength of your old cigarettes. What flavours can you get? The beauty of e-liquids is that they can come in a huge variety of different flavours, from strawberry to more unconventional flavours like cola cubes. Most people switching from smoking to e-cigarettes will usually aim for a tobacco flavour to make the transition a little easier. As well as e-liquid, you can also get e-shisha, which is a 0 mg form of e-liquid that comes in mostly fruity flavours. These can be good for users who have recently moved down to nicotine free e-liquid, or provide a new experience for those who have been using e-cigarettes for a while. What is the best e-liquid UK? According to E-Cig Reviews research, the highest rated current best e-liquid is the Platinum E-Liquid range by V2. This e-liquid has been voted the best by reviewers, who have said that the e-liquids have both a full and satisfying flavour and an excellent throat hit. Offering a PG/VG ratio of around 70/30 this e liquid not only offers excellent throat hit but gives great vapour clouds too. Importantly Platinum e liquid is independently lab. tested and a full detailed analysis of all e liquid ingredients is available. No other e liquid brand offers this degree of transparency so that consumers can feel confident about what they are vaping. For cloud chasers or those sensitive to PG e liquid the best organic VG e liquid is VSAVI ECO-vape. This e-liquid is also pharmaceutical grade and fully laboratory tested. The two main factors to think about when choosing an e-liquid irrespective of where you are in your vaping journey is getting the correct e liquid strength and then what your flavour preference is. Once you have those two details confirmed, you’ll be able to pick a flavour you love with a strength that best suits your needs. Our e-Liquid and tobacco flavour comparison chart will help guide you through the process of matching your e liquid with popular cigarette brands.